Good Morning REVOLUTIONARIES! Happy Monday! Today's Mental Health Mash-Up Ep5 is about Visibility. 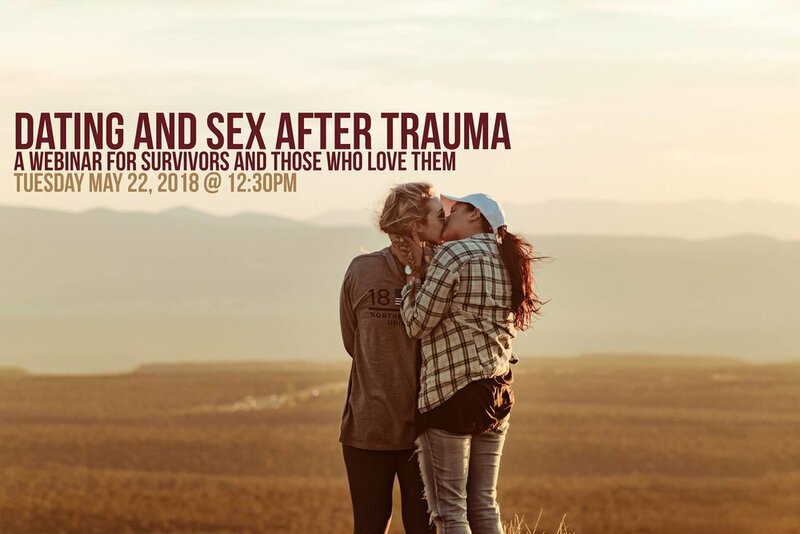 Skye and Traci will discuss the changing nature of queer/trans visibility in the media, the way we are in control and not in control of our visibility and the choices we make about our visibility that may or may not feel good to our bodies, brains, hearts and spirits. or visit our Lib Syn Page. Link to our podcast where we discuss ID Change Support Information. Link to our podcast where we discuss our Taming the Hulk workshop. Link to the Trans* Asterisk Conference Blog/Website. We hope you enjoy and we'd love to hear your thoughts!